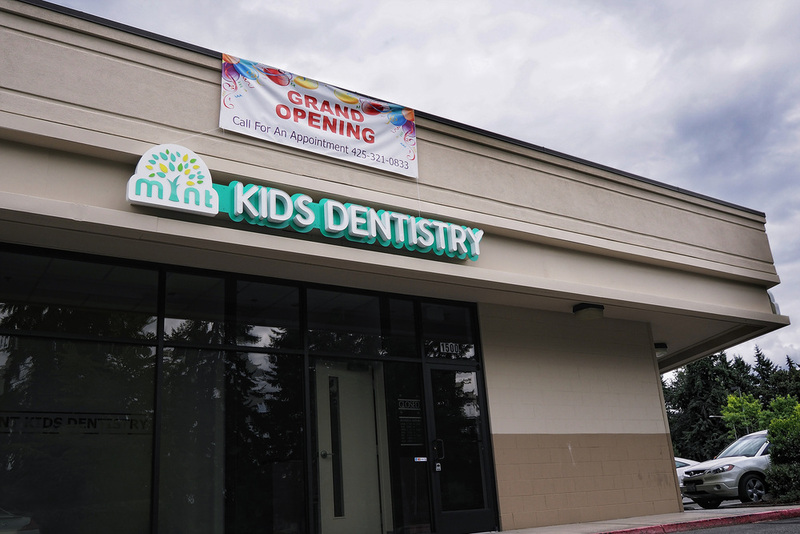 Welcome to Mint Kids Dentistry! 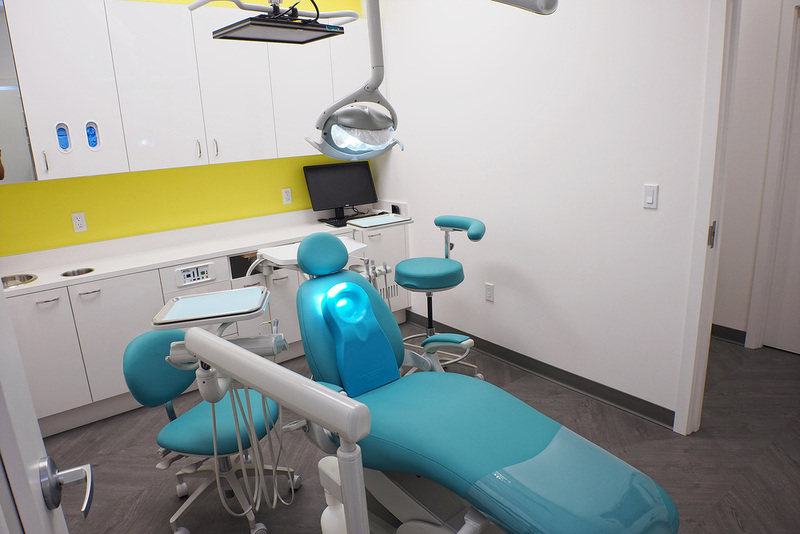 We are so excited you have chosen us to care for the dental needs of your child. 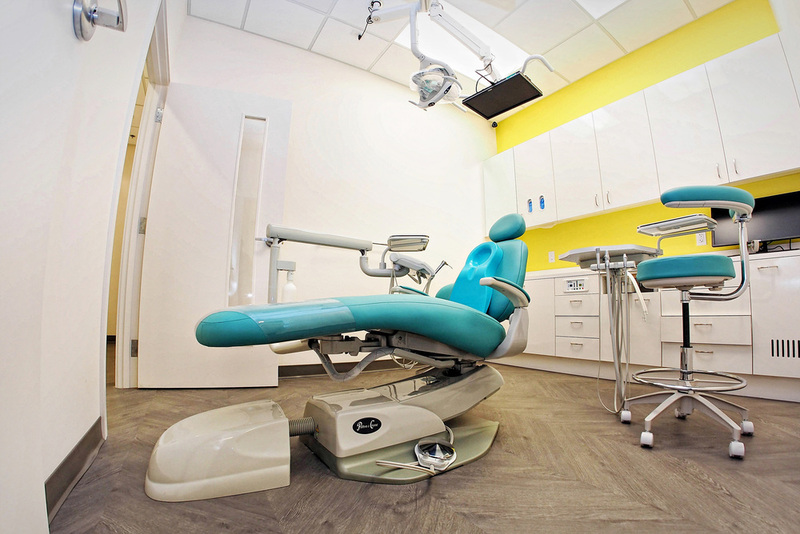 We provide specialized dentistry for children and adolescents in a "child-friendly" environment. As a pediatric dentist, Dr. Sookyung Jun and her team focus on preventive care to help each child a healthy smile that will last a lifetime.